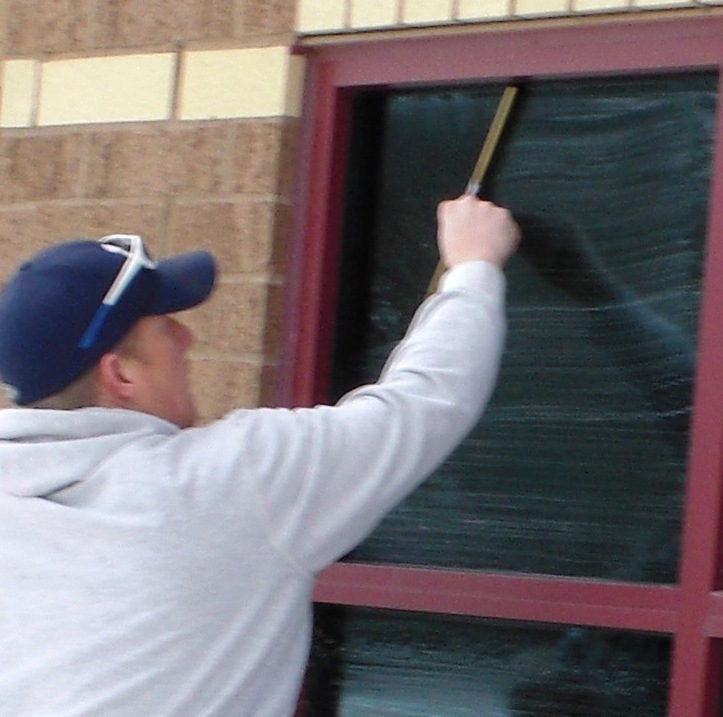 Time to find a window cleaner for your Burnsville, MN home? Well we are just a phone call away and would love to come out and give you an estimate for window washing, gutter cleaning, and pressure washing on your home or business. Window cleaning in Minnesota is a pain because of the hard water that ends up getting sprayed onto our windows when watering the plants/grass around our homes. It can also be dangerous since many homes have windows 25 feet off the ground and someone that is not used to working at those heights might be putting themselves at risk. Well don’t risk it and give us a call for all your window cleaning and gutter cleaning needs on your Burnsville home, we are properly equipped to handle the heights and I am sure you would much rather have us working so you don’t have to spend your weekend cleaning the windows on your home. Window Washing – Let us get those windows looking great again, we offer both inside and outside cleanings and cleaning of screens and tracks. Gutter Cleaning – Make sure those dirty gutters are not leading to bigger repairs down the road with a damaged roof system or wet basement. We hand clean your gutter system and take all debris with us when we leave. Pressure Washing – Let our powerful pressure washers blast years of age off your exterior home surfaces. We do decks, patios, screened porches, whole house cleans, driveways, and sidewalks.